Various materials with lead time from just 2 days !! 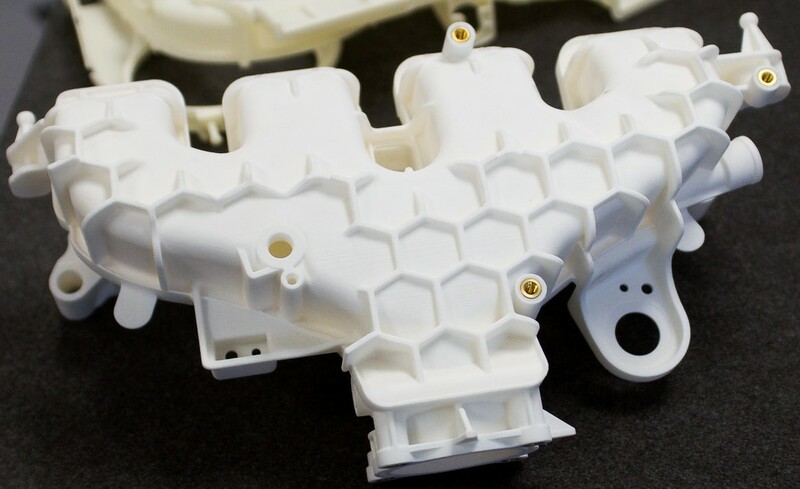 3D printing or additive manufacturing technology is the next-generation engineering technology that is shaping designing and manufacturing fields for a better tomorrow. 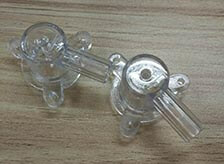 It is an efficient tool for engineers, designers, hobbyists, and researchers to give a distinct shape to their ideas. 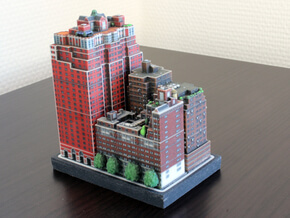 3D printing is a cost-effective and environmental-friendly technology that can produce any CAD files into 3D models. 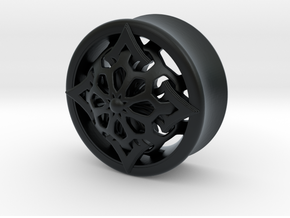 Zeal 3D Printing is proud to be a part of this revolutionary technology and one of the key players for 3D printing in Melbourne. 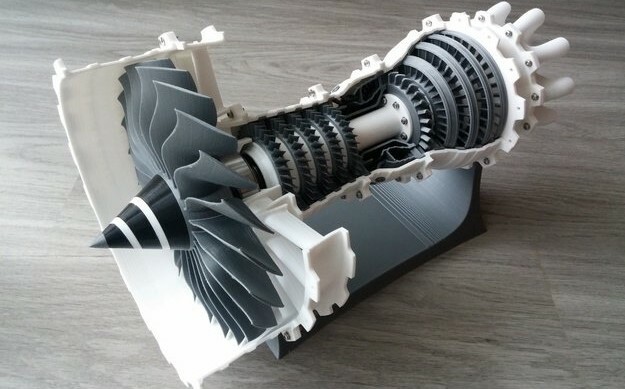 We have been providing 3D printing services in Australia to medical researchers, civil, mechanical, electrical and automotive designers and engineers, manufacturers, educationists, and hobbyists. 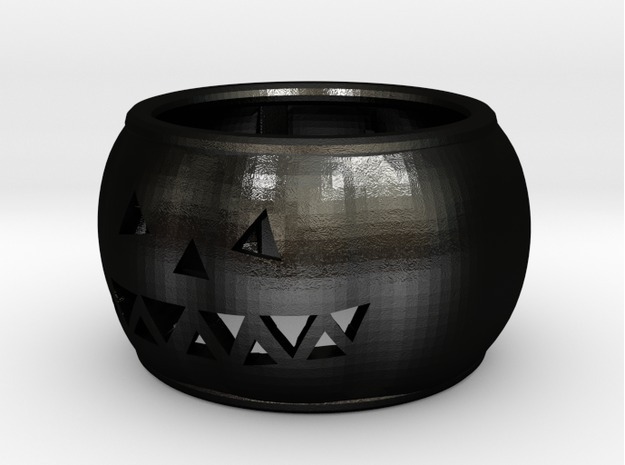 Our team of engineers and designers from various backgrounds are capable of enhancing any existing 3D CAD designs, building one as per your project requirements, and printing 3D models in more than 25 materials. 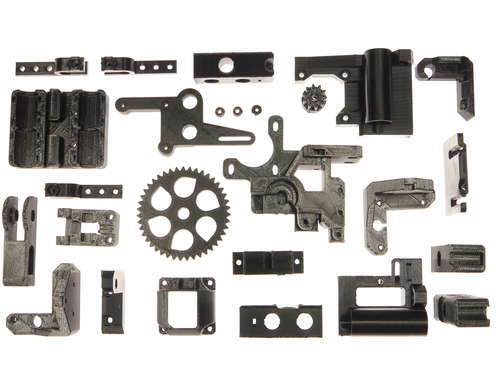 We have plenty of reasons for why you should choose us for 3D printing in Australia. 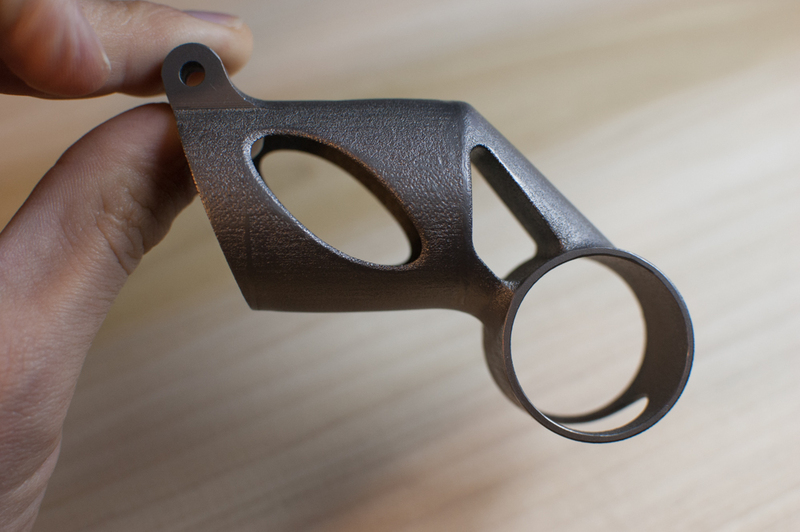 Getting into an additive manufacturing field is not something anyone can do. 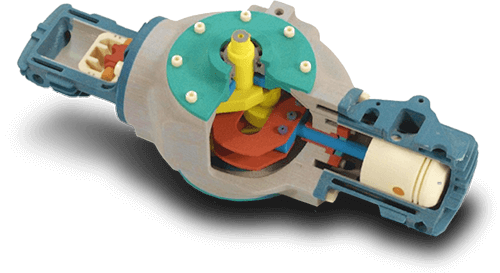 It takes a huge capital, state-of-the-art infrastructure, in-depth knowledge of CAD designing, CNC machining, vacuum casting, injection tooling molding, and engineering skills. Above all, experience is the most essential factor that plays a major role in offering customer-oriented services. We have all the needs to deliver project-specific results to clients. 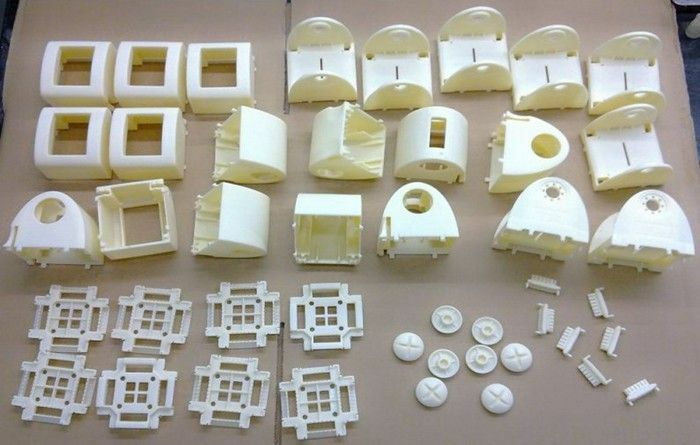 Only at Zeal 3D printing, you can get high-quality, cost-effective, and rapid prototyping services. 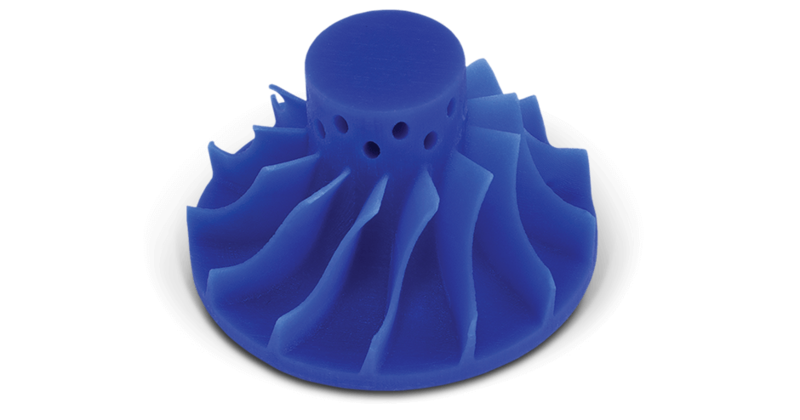 We use FDM (Fused Deposition Modeling), and SLA (Stereolithography), and advanced 3D scanning and CAD technology for delivering realistic and functional products with complex geometries and intricate details. 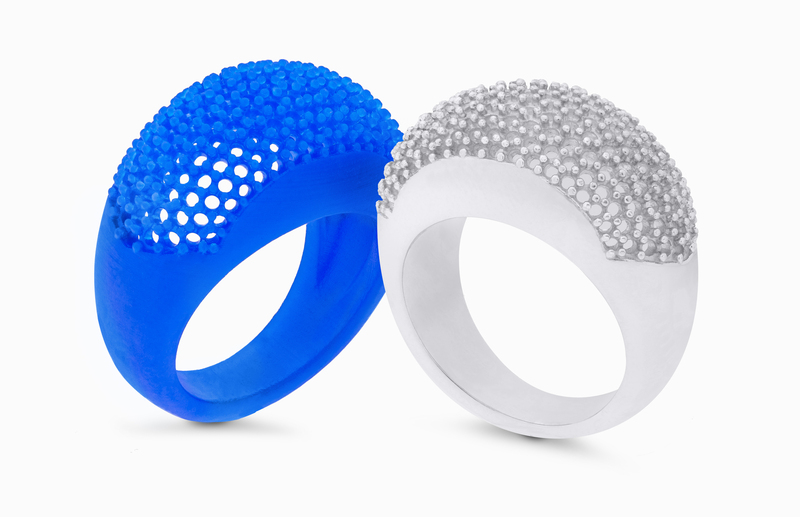 Along with these, we are also adept at offering PolyJet additive and 3D metal printing services. All these printing technologies can reduce time and cost for prototyping and final production. 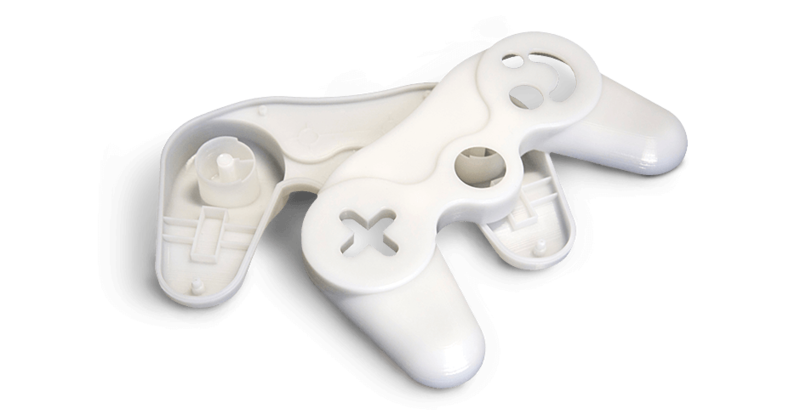 We can create all types of prototypes from your CAD designs and deliver them to your door within a day or two. You can contact us for anything that you feel is impossible for you, or not within the domain of traditional manufacturing methods. 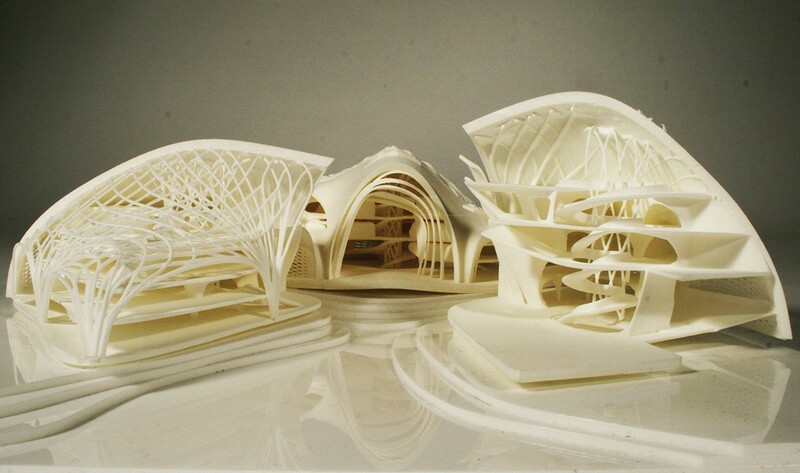 Any innovative design, be it for jewelry, mechanical components for testing and fitting, or presenting architectural 3D models to clients is a matter of few hours for us. 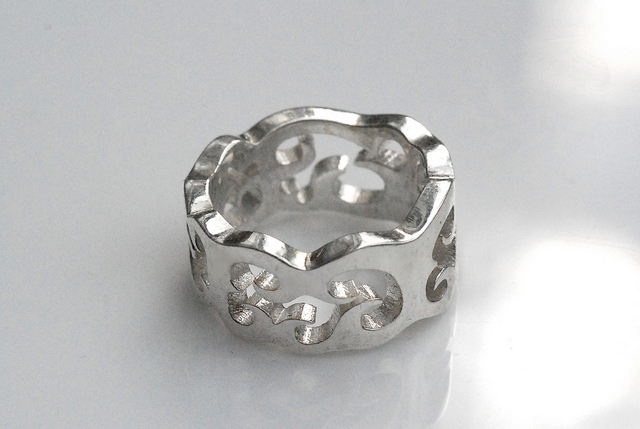 3D Printed Ring With Quality. Very Good Design and Service…. 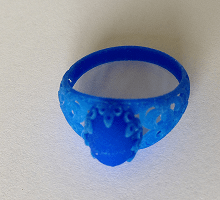 3D Printing Service, Within 1 day …As Per Requirement ! !